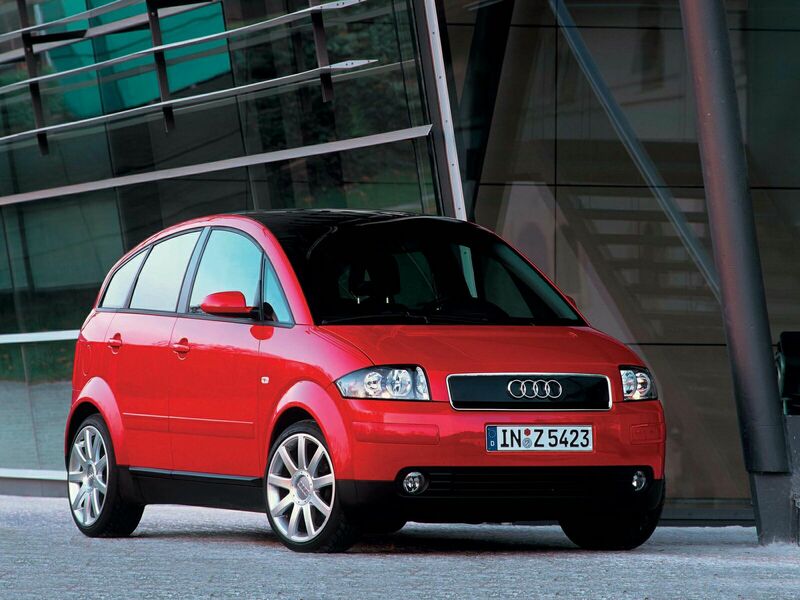 Remember the good old Audi A2? 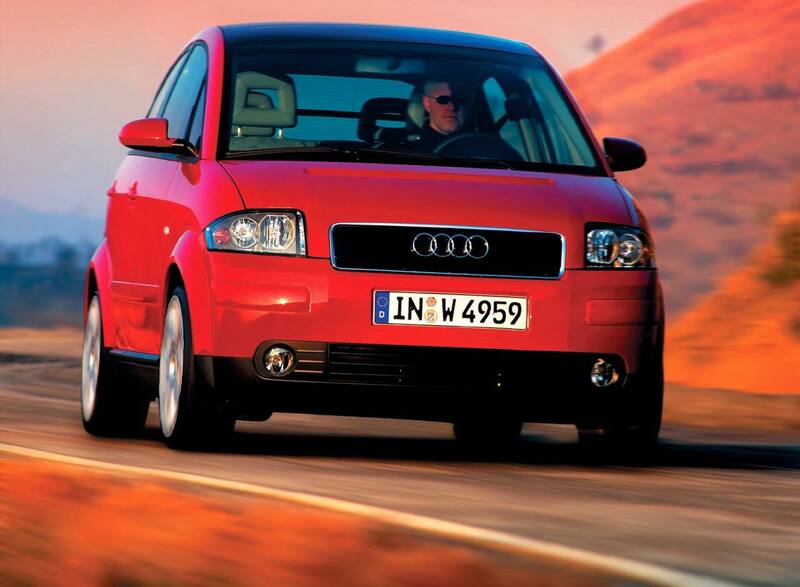 Scratch that, remember the old Audi A2? It’s one of the worst mistakes the Ingolstadt Germans ever made. Even though that may be so, rumor is going round about how Audi is considering creating a modern equivalent of the A2. Nowadays, when prices of petrol are rising due to various incidents, political or otherwise a car that can manage somewhere in the region of 90 mpg doesn’t sound so bad. So maybe Audi may be on the money in coming up with the A2’s new version, but there’s another problem. The A2 was widely acknowledge as one of the worst cars ever made by Audi. The aluminium construction, the resulting lightweight teamed with a narrow stance posted various stability problems and then there was the big problem of the A2. Because of different construction methods and higher price of aluminium when compared to steel you’d slowly uncover a new problem. 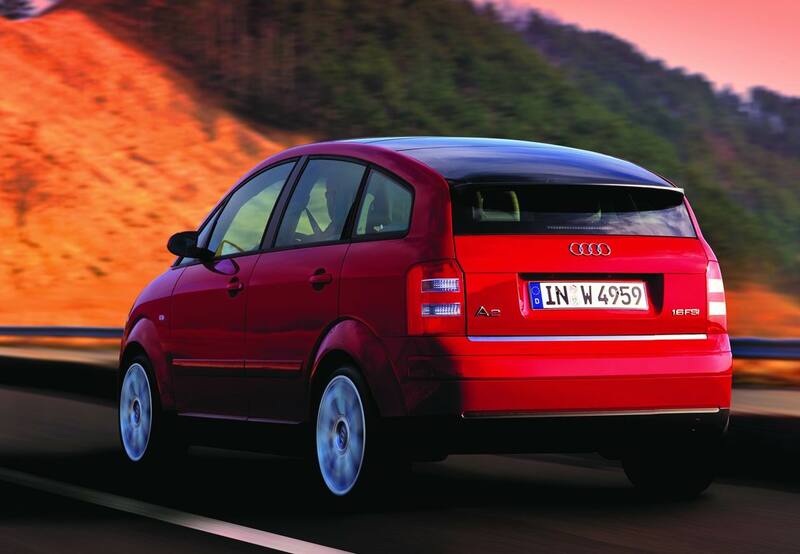 One would be aggravated by the small production run of the Audi A2, and that’s the price. The Audi A2 was so expensive that the Mercedes A Class outsold it by a ratio of 4:1 and many still consider the A Class a heavily overpriced car anyway. Hopefully, the new A2, if Audi decides to actually make it won’t suffer from the same problem while still offering some promise.